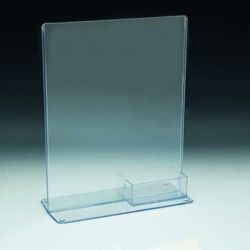 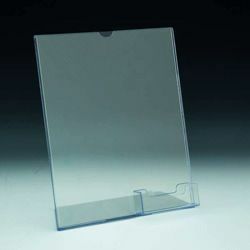 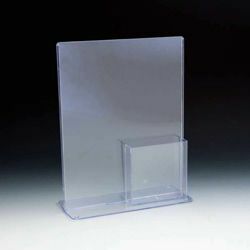 Keep your signs and other display items clean, sharp, and in great condition with our TRU-VU literature and print holders. 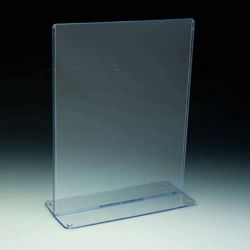 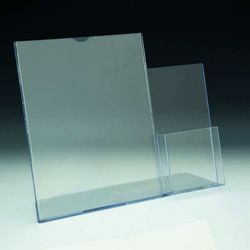 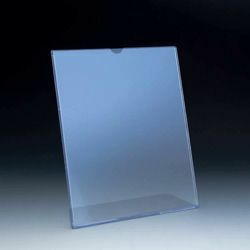 Ideal for holding prints and other signage, our TRU-VU products are a great addition to your merchandising and literature displays, and help your signs stand out prominently to your customers. 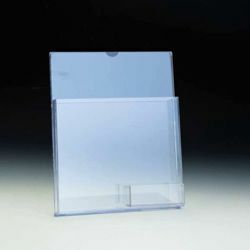 We can also customize your literature display by adding standard pockets at for a low additional cost. 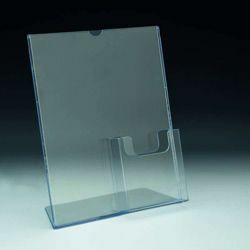 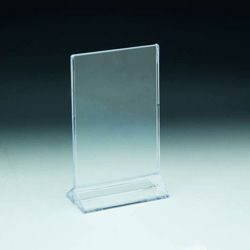 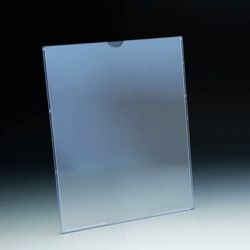 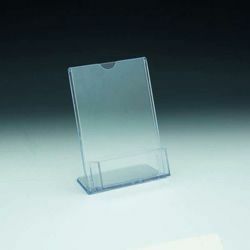 Get your TRU-VU literature holder today to make your signs stand out!